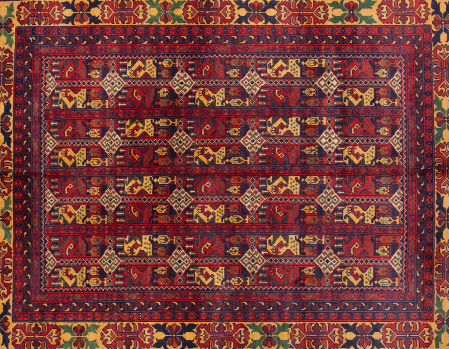 For centuries, Afghan Turkmen families have woven some of the finest carpets in the world. 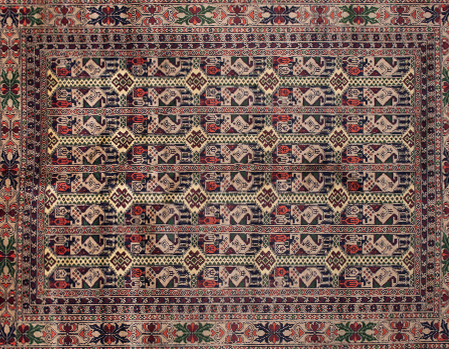 Traditionally, these rugs are handwoven using the finest merino and other sheep wool and are largely dyed with natural plants and minerals. 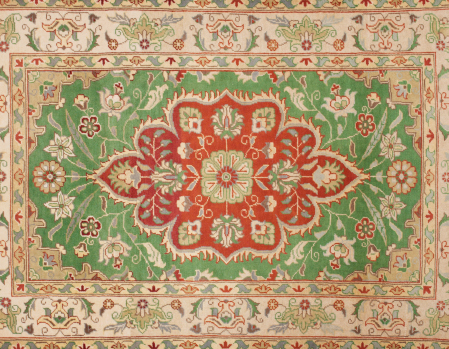 Thanks to a special weaving technique using double wefted knots, these rugs are very durable. Craftsmanship that brings tradition and excellence into your home.